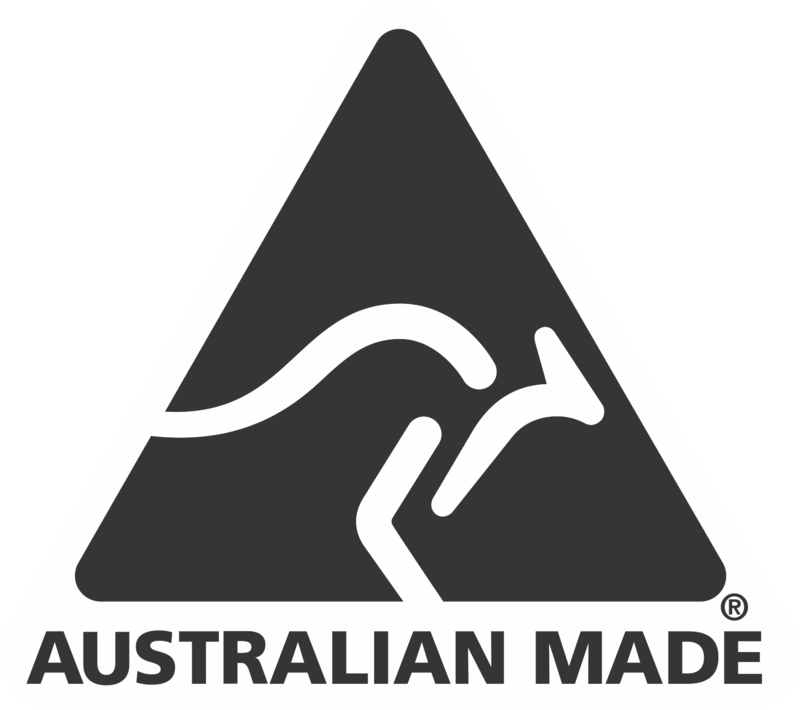 "Australian made quality you can trust." Frank Hodgson has been working on manufacture of Cookon products in our factory since 1998, and leads production at our factory in Eagle Farm. Cookon carries a large range of genuine replacement spare parts at affordable prices in the (rare) event that something should go wrong with your Cookon appliance. Cookon’s guarantee to all Cookon owners is that we will carry genuine replacement spare parts for a minimum of 7 years after a product has been discontinued. For all spare part enquiries, please call (07) 3267 1133, email spares@cookon.com.au, or fill out the enquiry form on our Contact page. Cookon is committed to providing excellent customer and after sales service to all our customers. Experienced personnel who build our products and who have working knowledge and experience using them are here to talk to you. We’re committed to keeping your business operating to capacity. Just make your product support enquiry via the enquiry form on our Contact page, or call us on (07) 3267 1133. Cookon has a nationwide network of authorised service agents who are ready to assist you. To locate your nearest service agent, please complete the enquiry form on our Contact page, or just call us on (07) 3267 1133. Cookon has fully trained and qualified staff who can attend to technical support enquiries should you require assistance when servicing a Cookon appliance. Our team is here to help get you back up and running with minimal downtime. For technical support, please use the enquiry form on our Contact page or if your enquiry is urgent, please call (07) 3267 1133. We’ve actually had a customer tell us they specified our products because they’re reputed to be “indestructible”! Despite the fact that our products are built (and proven) to withstand high use and high heat all day, every day, over many years, there are clearly some product care procedures that will ensure your Cookon equipment goes the distance – and won’t void your warranty. Find out how to care for your Cookon. All Cookon Appliances are covered by a 3 Year Parts & Labour Warranty. The detail on our Warranty terms is on the last page of every one of our Product Manuals and can be found here. To activate the warranty for your newly installed appliance, please ensure that a qualified gas installer has completed the commissioning sheet supplied in the manual with the appliance and that it has been returned to us for product warranty registration. You can do this here on our website. On our enquiry form, just select the “upload warranty” option in the drop-down menu under “Nature of Enquiry”. You’ll find our enquiry form on our Contact page. This warranty/ commissioning sheet that you and your gas fitter fill out and upload lets us know that the appliance has been installed correctly by a licensed gas fitter and was installed as per the manufacturer’s instructions. Failure to return the commissioning sheet may result in warranty claims being denied, and we don’t want that to happen to you! For warranty support please use the “Product Enquiry” option on our form on the Contact page, or the general comments field in the Warranty upload form, or simply call us on (07) 3267 1133.